A common concern people have when first encountering my work relates to how we might rebuild our lives and communities after the fires of doubt, self-critique and complexity have burned bright. What happens after we've set light to some of the negative parts of our cultural, political and religious past? 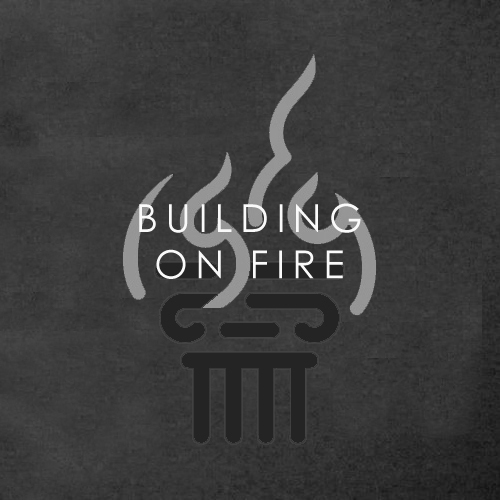 In these seminars I explore explore how the real challenge actually lies in keeping that white-hot fire lit; building our lives around it, within it, and on top of it. Over 5 hours you'll be introduced to a truly liberating understanding of faith that keeps this purifying fire alive. A form of life that has the power to impact our individual lives, our relationships, our communities and wider society. This series of seminars will be of primary interest to faith leaders, activists, therapists and those more generally interested in fostering healthy community. It will also be of value to those of you moving out of a more restrictive religious past and attempting to cultivate a richer, more expansive faith. Bonus Material: I’ve also included my talk from Rob Bell’s Holy Shift tour offers an introduction to some of my ideas. In it I touch on the idea that the Holy can be approached as a wholly other dimension that cuts across our being. A dimension that we attempt to hide from and ignore. Yet the more we ignore it, the more this wholly other dimension creates unholy hell in our lives. In contrast, if we are able to turn our attention towards it, and orient ourselves to its tremor, it can bring new life to us.